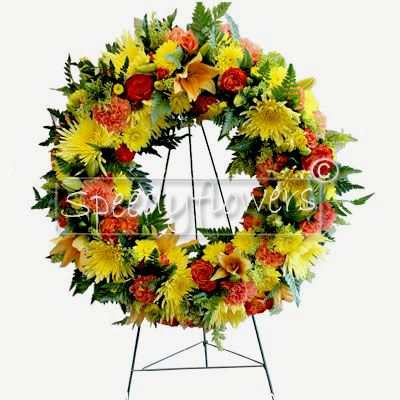 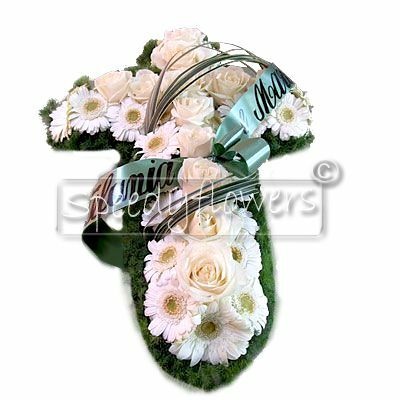 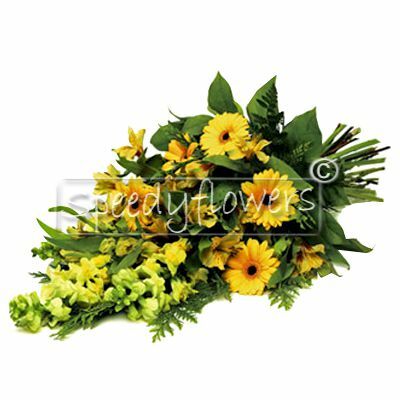 Speedyflowers in on your side in sad moments too, you can find a funeral flowers section. 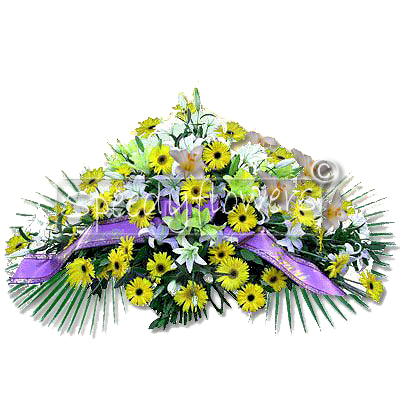 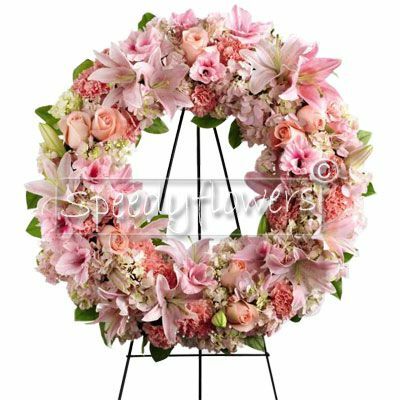 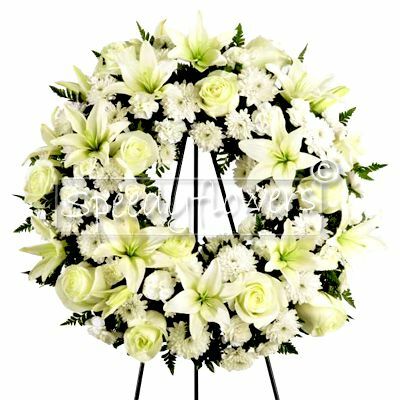 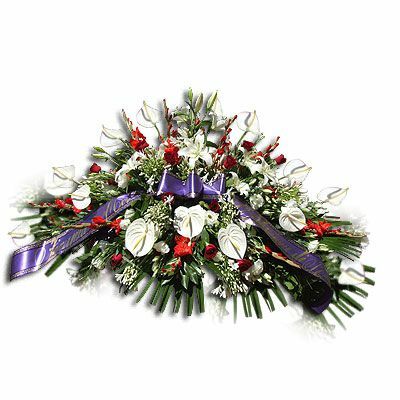 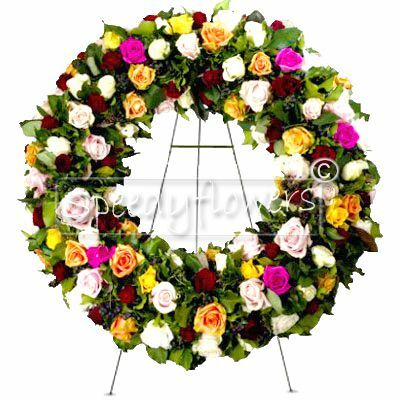 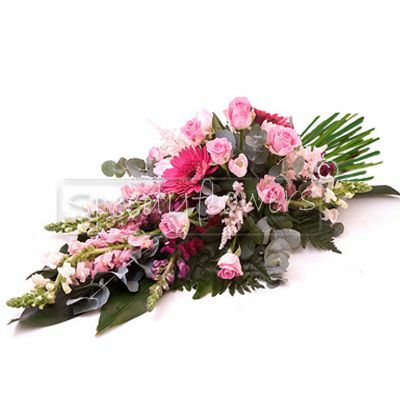 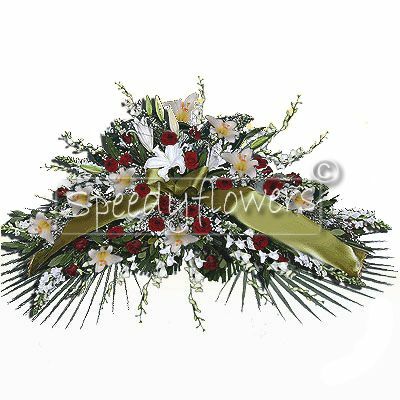 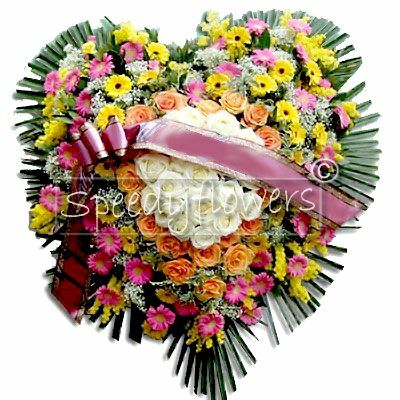 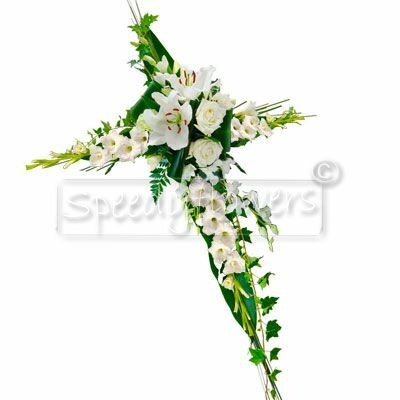 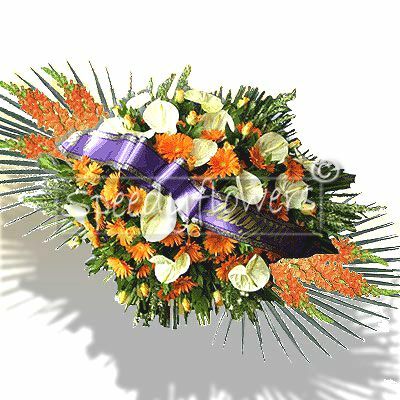 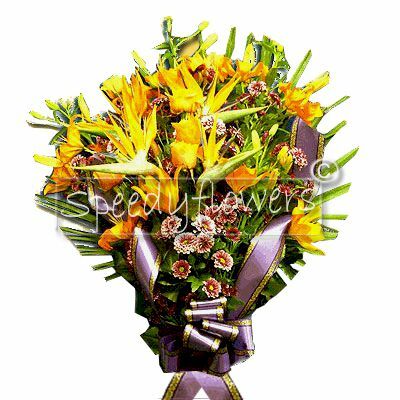 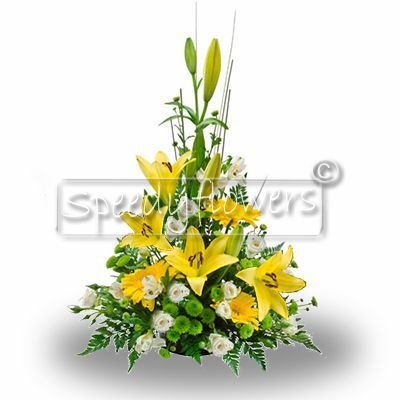 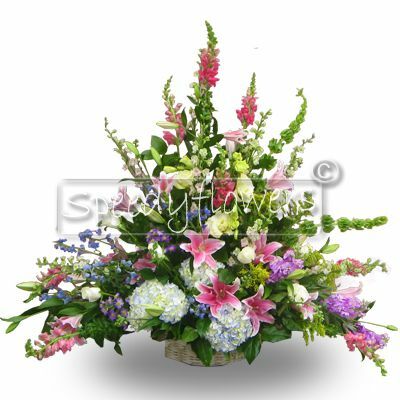 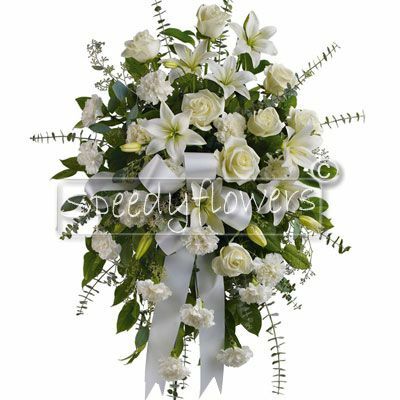 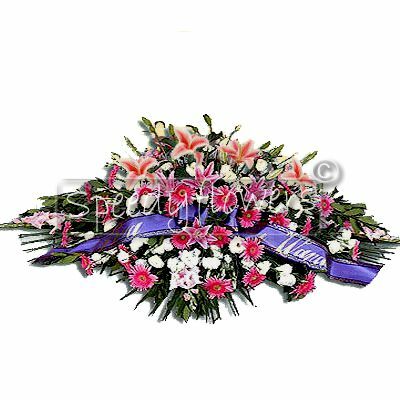 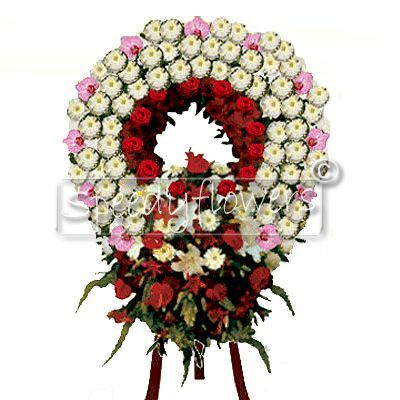 For a sudden grief where you can't be, ask us for the forwarding of flowers for grief and we will deliver them on the day of the ceremony, for you. 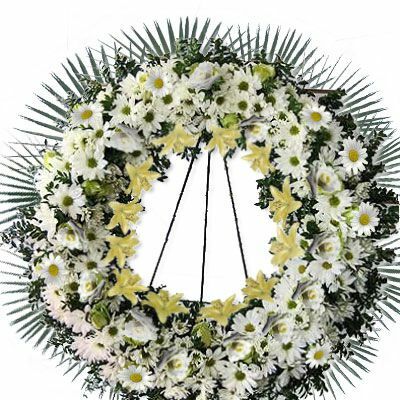  It is important to know the funeral time and the church where the ceremony will be.